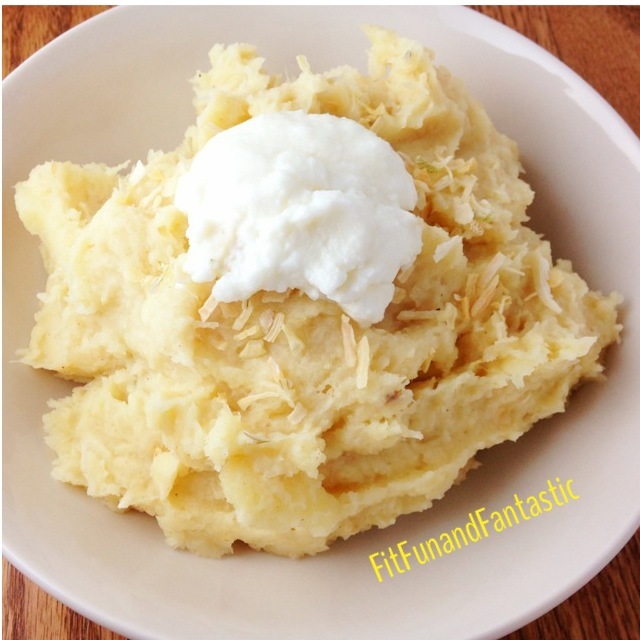 I love mashed potatoes and I am always looking for great healthy substitutes for them. I have made an amazing cauliflower mash which is in my eBook but I wanted to try something new. Since I love my parsnip fries so much, I decided to experiment with parsnips and see how it turned out. Well guess what?? They turned out awesome!!! Quinoa Tabbouleh by Bon Appetit! 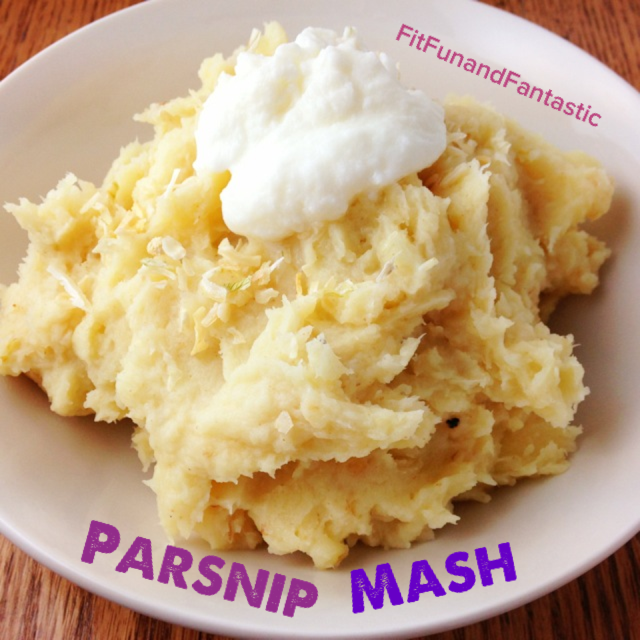 0 Responses to "Parsnip Mash"
Gotta try this soon, love parsnips. Awesome! Yes try this and my parsnip fries! Such a clever idea! We have some parsnips in the fridge asking to be eaten… this might be whats happening tonight!